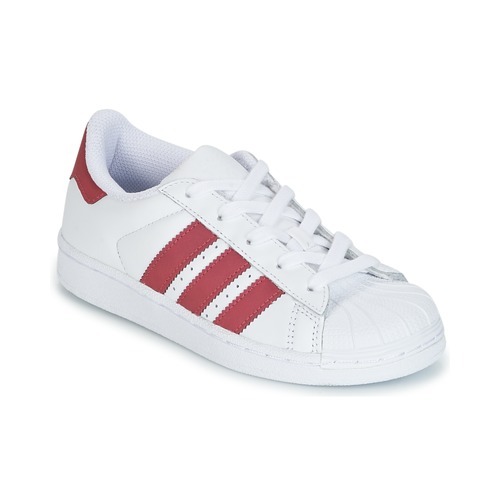 These low top trainers designed by the brand Adidas Originals are an essential item that children will love to wear! So unique, this pair has a stylish white Leather and synthetic upper. The Stan Smith C is made with a rubber sole and a fabric lining. Little ones won't be able to resist!